The Primary Arms Micro Dot with Removable Base GEN II (BM Version) features a removable, included 1913 Picatinny base. 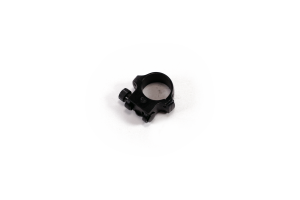 With the base removed, the scope body is compatible with any industry standard microdot mount system. The DEALER-MD-RBGIIBM features 1,000 hours of battery life from the included CR2032 battery at a medium setting and an ultra-sharp 2 MOA dot. The brightness knob on the right side adjusts 12 brightness settings. 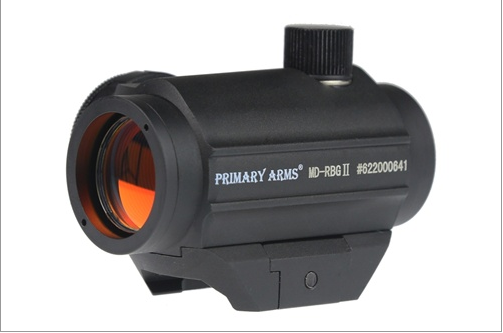 This tough optic is waterproof, with a 1-year warranty. Rubber “bikini” lens cover is included.